This World: Playground or Battleground? 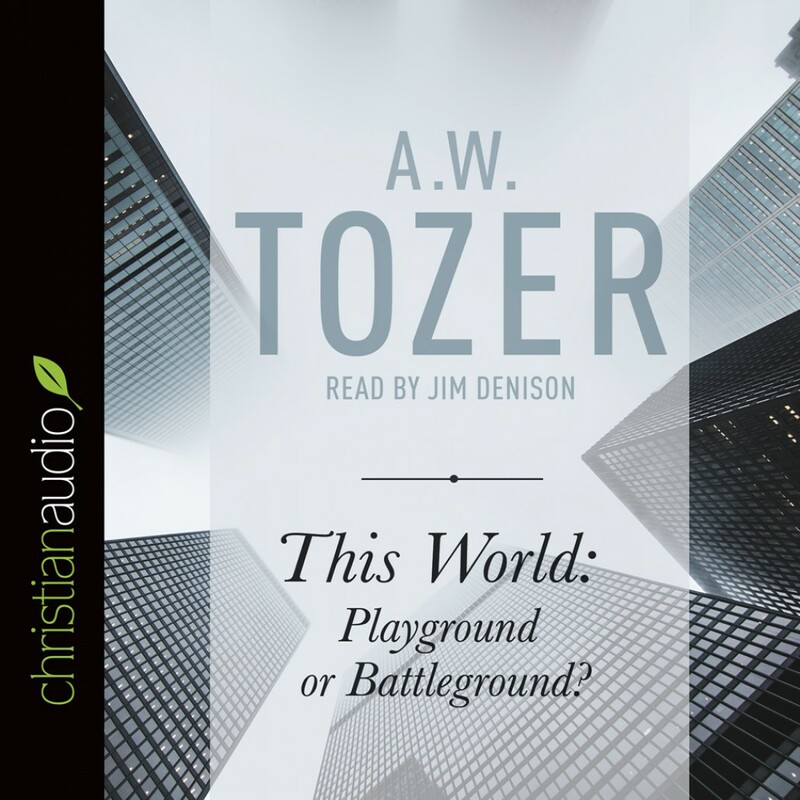 by A. W. Tozer Audiobook Download - Christian audiobooks. Try us free. It used to be that Christians conceived of the world as a battleground. They believed in sin and the devil and hell as constituting one force, and in God and righteousness and heaven constituting the other. How different today. People think of the world not as a battleground, but as a playground. In This World: Playground or Battleground? Tozer calls us to see the real world of the spiritual realm that lies beyond the physical that so ensnares us. The text is short and to the point, abrupt but full of vigor, profound, and downright relevant today. Take, for example, this excerpt from the first chapter: "People think of the world not as a battleground, but as a playground. We are not here to fight; we are here to frolic. . .The 'worship' growing out of such a view itself has become a sort of sanctified nightclub without champagne."